Injuries often occur at the hands of someone else. Sometimes it’s in an automobile accident. Other times, you might slip and fall at a store because a wet spot wasn’t properly marked. A person might also intend to harm you as in a case of assault and battery. In any of these scenarios, your injury can take a huge toll. Not only do you have to worry about healing properly, but you also have to consider the financial repercussions of your injury. Medical bills are steep, even if you have insurance, and the stress of these financial problems can make the healing process more difficult. When you’ve been injured because of the negligent or intentional actions of someone else, you have a legal right to get compensation. That being said, many people feel guilty for filing a personal injury claim, so they suffer without. Many victims of personal injury feel like they’re bad or dishonest if they try to sue for compensation. Others feel anxiety because they’re worried that other people will perceive them as frivolous or greedy. Many victims also feel fear, particularly if they’re seeking money from someone they know, such as an employer or a neighbor. They don’t want to lose their job or risk their social standing. Each of these feelings is normal, but you should not feel guilty for filing a personal injury claim in South Carolina. It’s important to recognize your greater need. You need that money, and it’s important to understand the many ways that it can help. If you’re suing someone for compensation for your injuries and damages, you’re just following the law. In all states, your personal injury claim is protected under federal and state law. You should not be required to pay for the damages and injuries that someone else caused, and the law will fully back you up in the matter. For more information about the South Carolina laws that back up your personal injury claim in South Carolina, our staff will happily answer your questions. 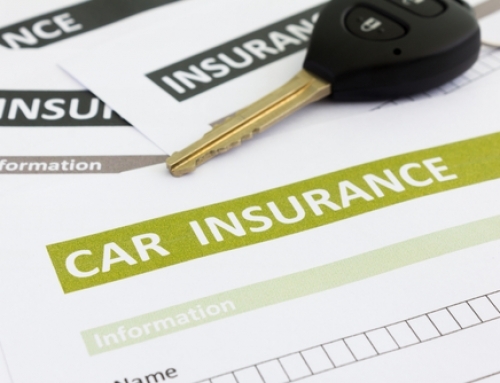 After an accident, you’ll owe a lot of money. 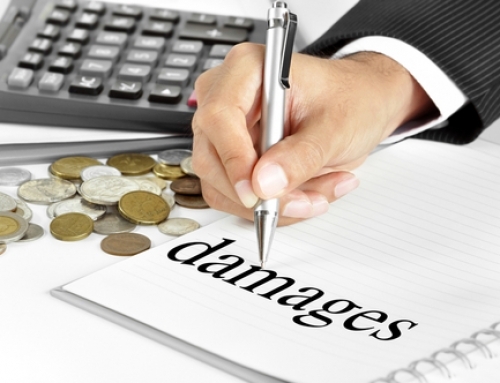 Medical bills and damages to your property or vehicle can amount to thousands of dollars. When you’re trying to heal from your injuries, the financial stress will only make things worse. Think of it this way: If someone crashed a car into your home, you wouldn’t feel guilty about making the person pay for the repairs. The accident was the driver’s fault, and that is who should be responsible. It’s the same thing with a personal injury. 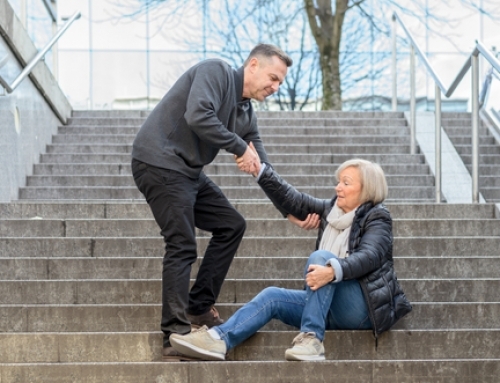 Your body was damaged because of another person’s behavior, and he or she should be held responsible for the medical bills and resulting property damage. Some injuries are serious enough that you can’t work, whether temporarily or permanently. Without a regular paycheck and mounting medical bills, how can you expect to make ends meet? When your injury puts you out of work, compensation from your claim will keep you comfortable as you recover. You’ll have enough to pay your bills, even if you lost your job as a result of the injury. 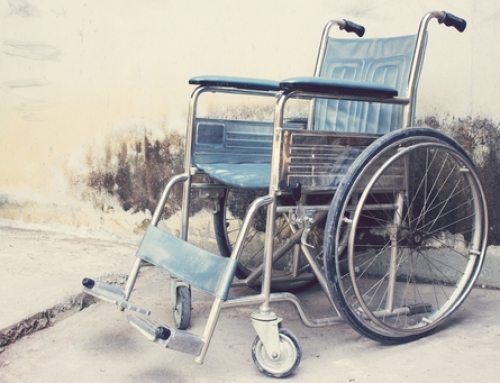 In some cases, an injury might leave you permanently disabled. To survive without compensation, you’ll be scraping pennies and relying on others and the government to make a living. Personal injury compensation is designed for those who can no longer work and need money to meet their own financial obligations. In a personal injury case, the price for justice isn’t always jail time, although it could be in the case of intentional torts. More often, justice demands some form of compensation for injuries incurred. It teaches those who acted carelessly or recklessly not to behave that way again. You deserve that after all, you’ve been through. As you heal from a personal injury, you may be going through one of the most challenging experiences of your life. It’s amazing the comfort that financial security can bring you while you heal. If you’re in need of representation for a personal injury case in South Carolina, contact Lewis Law Firm, LLC. We serve Tega Cay, Fort Mill, Rock Hill, Chester, York, and other surrounding areas including Charlotte, NC. 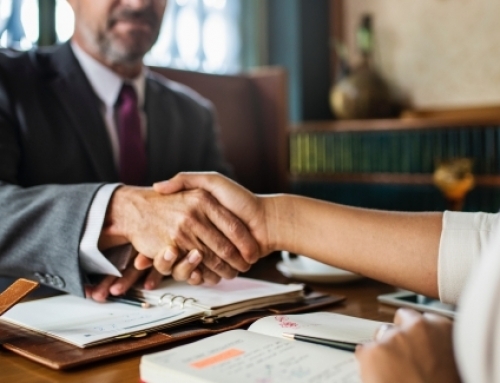 We’d be happy to review your case and help you earn the compensation you deserve.